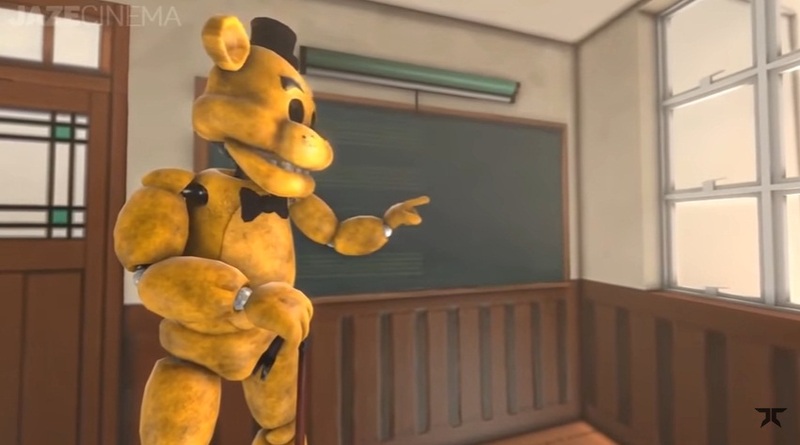 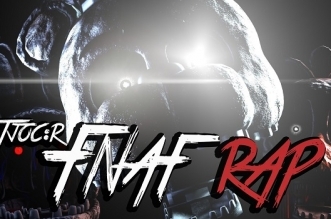 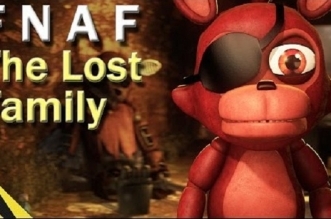 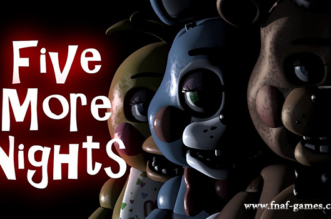 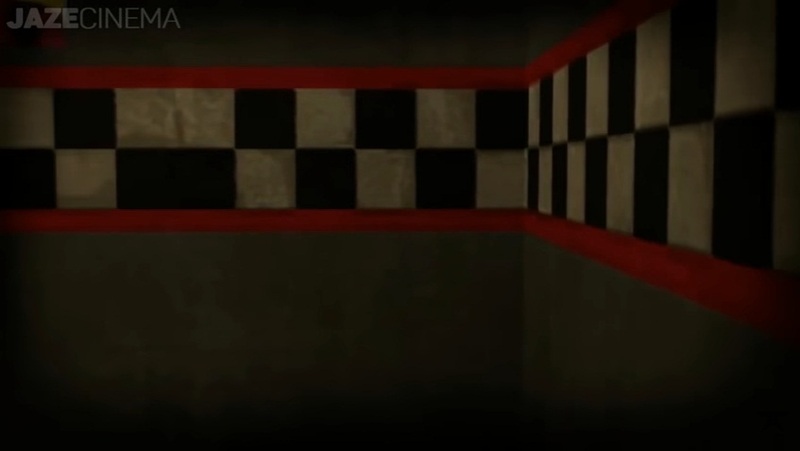 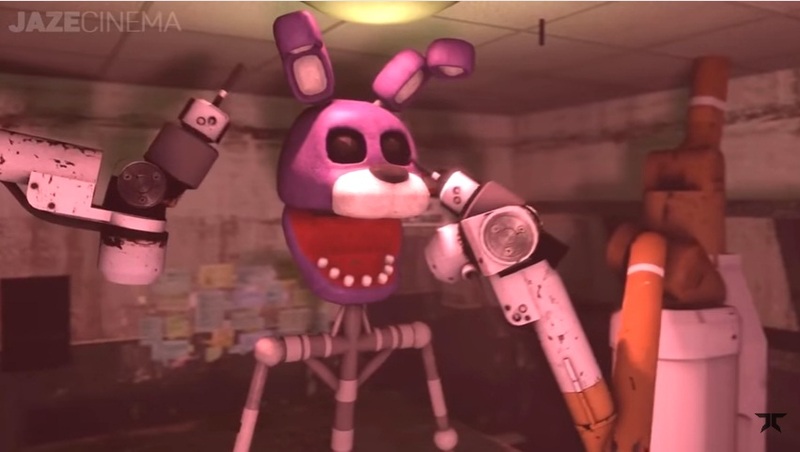 Funny Five Nights at Freddy’s Animations (Best SFM FNAF Animation Compilation) starts with the Puppet. 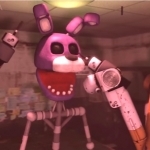 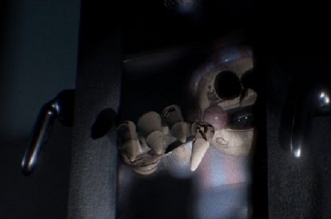 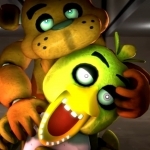 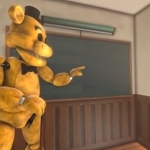 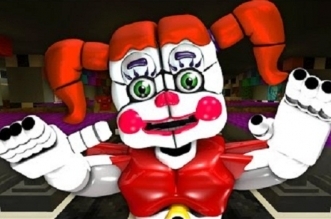 He brings the big head of Bonnie to a place where it can be repaired. 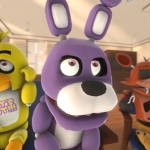 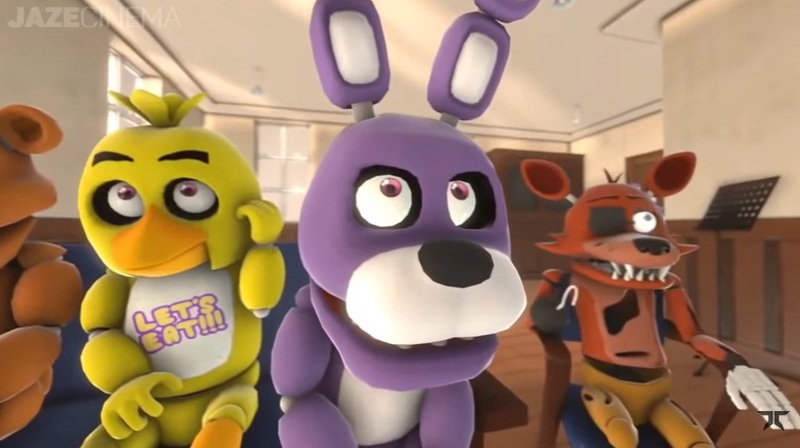 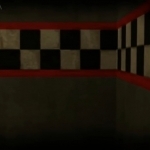 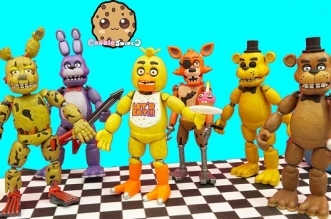 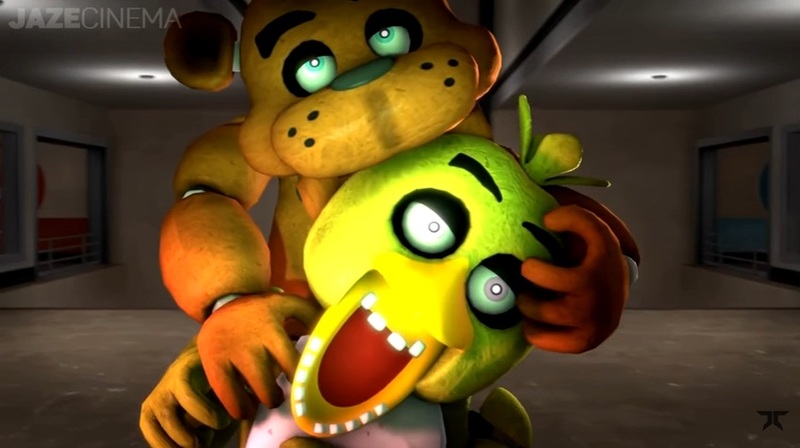 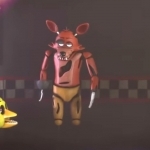 Then, Foxy and other characters also appear in impressive scenes. 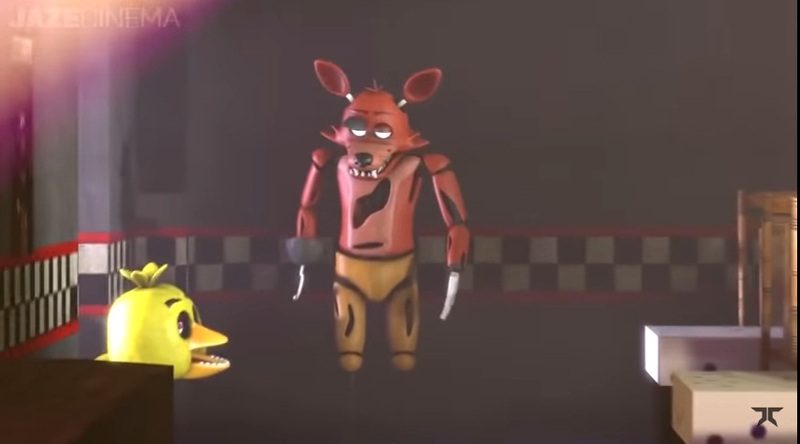 Let’s uncover all of the best animation moments now!